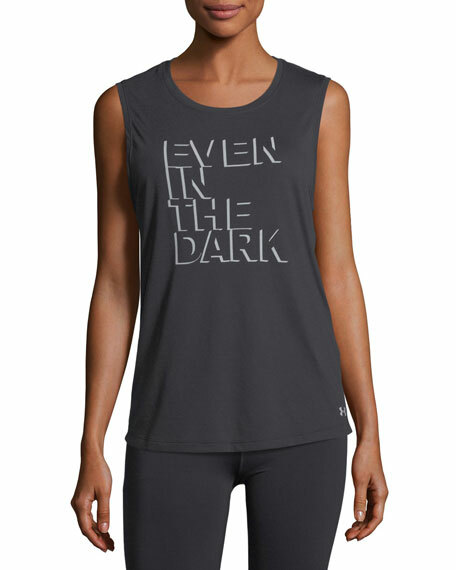 Under Armour "Even in The Dark" graphic tank in soft, breathable fabric. Reflective details deliver great visibility. 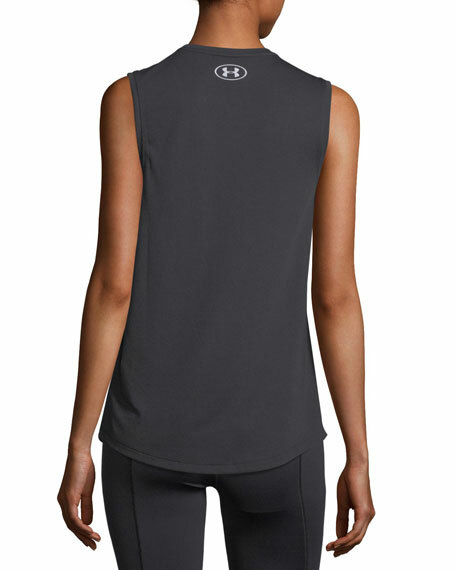 Sleeveless; Dropped armhole for extra mobility. For in-store inquiries, use sku #2420575.